Adjacent to Rumi Darwaza, on the banks of Gomti river, majestically stands the Husainabad Clock tower. Husainabad clock tower is the tallest clock tower with a height of 67 meters. The clock tower was established by Nawab Nasir-ud-Din Haider in the year 1880. It was Roskell Payne who built this tower. Depicting the Victoria Gothic style of architecture, the material used for the construction of the Husainabad Clock Tower is pure Gunmetal. The clock was designed as flower with 12 petal and you see the clock as bells around the dial. Also the length of Pendulum in Husainabad Clock is about 14 feet. 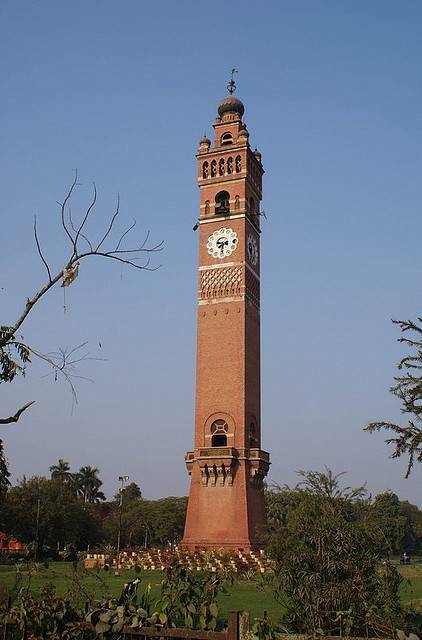 As per historical facts, to honor the visit of British Governor to Awadh Kingdom, the Nawab had installed this clock tower at the budget of 1.75 lakhs in 1880. 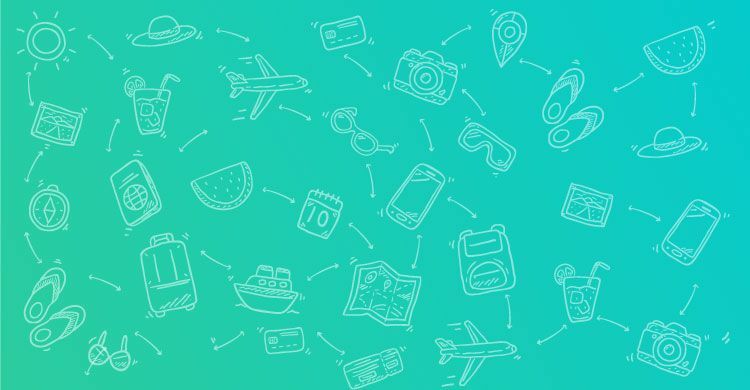 The tower will definitely inspire you a lot.